On June 27, 2018, the U.S. Supreme Court issued a final opinion in Florida v. Georgia. You can read the opinion here. 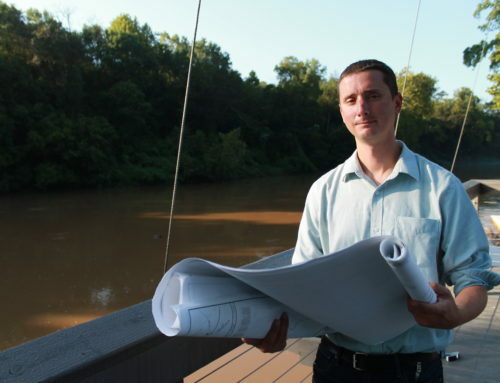 Water in the Chattahoochee River for about 5 million people—homeowners, industry and communities of all sizes from Helen to Atlanta to Cedar Springs. About 800,000 acres of irrigated agriculture in Georgia’s potion of the Chattahoochee. and Flint river basins, and the Georgia’s $14 billion farm gate value of all food and fiber commodities. A historic oyster fishery in Florida. Millions in recreation dollars generated on Lake Lanier, Columbus whitewater, and trout fisheries. Water necessary for energy generation and industrial production. This isn’t really about which state wins or loses. This is about community health and economic sustainability in communities spanning three states. For nearly thirty years, Georgia, Alabama, and Florida have fought over the use of water in the Apalachicola-Chattahoochee-Flint River Basin (ACF), which is heavily influenced by the U.S. Army Corps of Engineers’ operation of Lake Lanier’s Buford Dam. 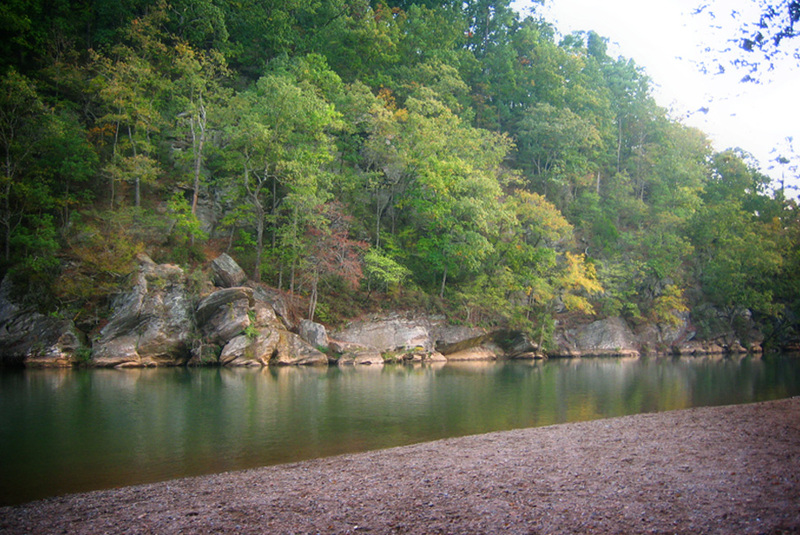 Lanier lies within the Chattahoochee’s headwaters, just north of Atlanta. 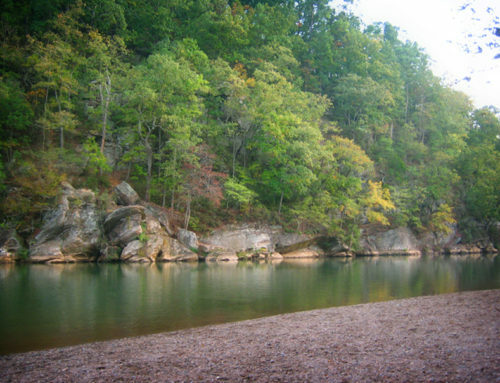 In 2009, a federal district judge ruled against Georgia, deciding that water supply was not an authorized purpose of Lanier. The judge gave Georgia three years to reach a water–sharing agreement with Alabama and Florida and get Congressional approval. In 2011, the Eleventh Circuit Court of Appeals reversed the federal district court decision, ruling that water supply is an authorized purpose of Lanier, on par with hydropower, navigation, and flood control. The appellate court vacated the lower court’s decision, and instead gave the Corps just one year to determine the extent to which it could operate Lanier to meet water supply and the other authorized purposes. In 2012, the Corps responded to the Eleventh Circuit, determining it has discretion to operate Lanier in order to meet Georgia’s current and future water demands. 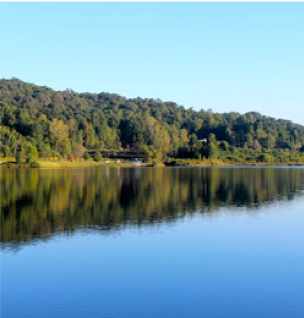 The degree to which the Corps may fulfill Georgia’s request is contingent on its ability to provide downstream releases from Buford Dam in order to satisfy other authorized purposes and to comply with the Endangered Species Act and the Clean Water Act. In 2013, Florida alleged that Georgia was using too much water, and that Florida suffered economic and ecological harm as a result. The Supreme Court agreed to hear the case [Supreme Court docket here], and appointed a special attorney known as a Special Master to oversee and manage the case. After nearly three years of discovery and depositions [Special Master docket here], a six-week trial took place in Maine between Halloween and Christmas in 2016. After the states wrapped up their cases, Special Master Ralph Lancaster made his recommendation on February 14, 2017. The trial began on Halloween and concluded on December 1, 2016. All documents pertaining to the Special Master’s proceedings can be found here. On February 14, 2017 the Special Master—Portland, Maine attorney Ralph Lancaster—who oversaw the trial concluded that Florida had not proven by clear and convincing evidence that a cap on Georgia’s consumptive water use would result in additional streamflow in Florida. The Special Master’s recommendation was to deny Florida’s request for relief. Florida clearly failed to win over the Special Master. And so did Georgia. The Special Master believes there is legitimacy to Florida’s complaint that Georgia’s agricultural water management policies are ineffective. In the Special Master’s words, agricultural water use has been “largely unrestrained.” Days before the October trial commenced, Georgia Governor Nathan Deal created an Agricultural Permitting Compliance Task Force to evaluate the state’s water withdrawal regulatory process. 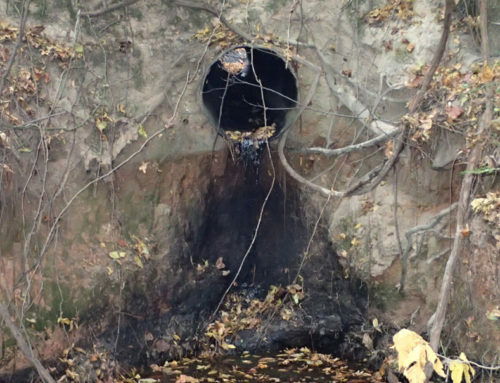 And in an unprecedented set of actions, the Georgia Environmental Protection Division (EPD) began issuing dozens of “notices of violations” to agricultural water withdrawal permit holders. 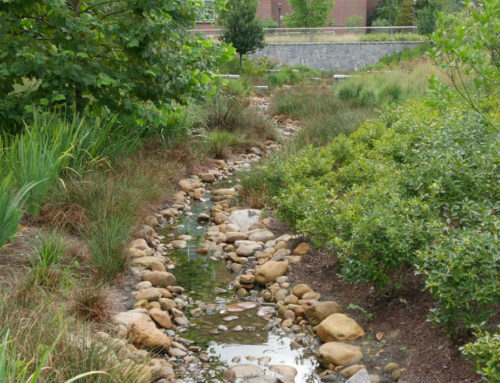 The Special Master also noted that Metro Atlanta only embraced water conservation because of constant legal threats. 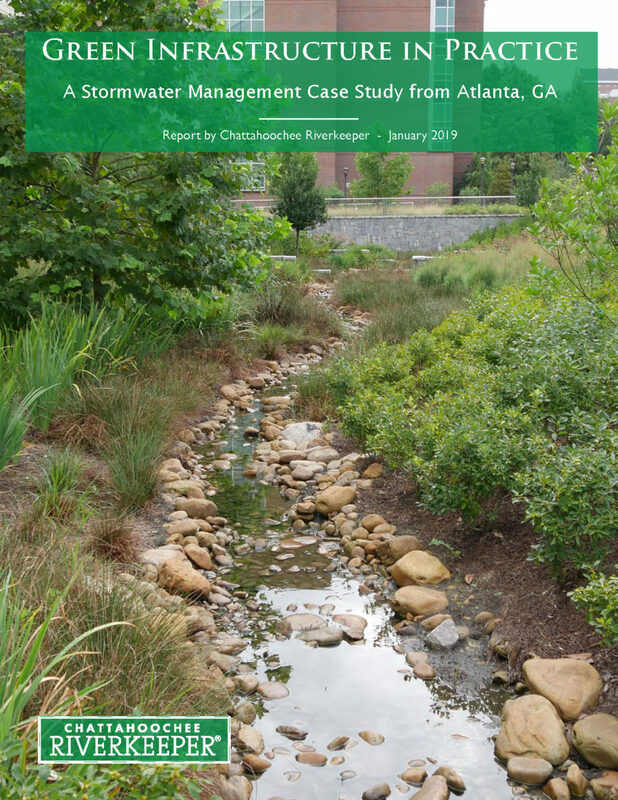 According to the Special Master, “Georgia appears to have taken significant steps to conserve water in the Atlanta metropolitan region – though only after having been spurred to take such steps by adverse litigation results,” citing the former EPD Director Jud Turner. On May 31, 2017 the state of Florida filed “Exceptions to Report of the Special Master,” and argued that the Court may find in its favor regardless of whether or not the U.S. Army Corps of Engineers is a party to the case. However, the Special Master in recommending a finding against Florida held that the Corps’ supervening operations in the ACF Basin could not guarantee additional flows to the Sunshine State even if an equitable apportionment was made. Florida’s “Exceptions” brief again identified Georgia’s agricultural water use in the lower Flint and Chattahoochee rivers as poorly regulated and as example of the harm Florida seeks a remedy for. In pre-trial briefs, Florida accused Georgia’s farmers, producers, and growers of illegally irrigating up to 90,000 acres of farmland. 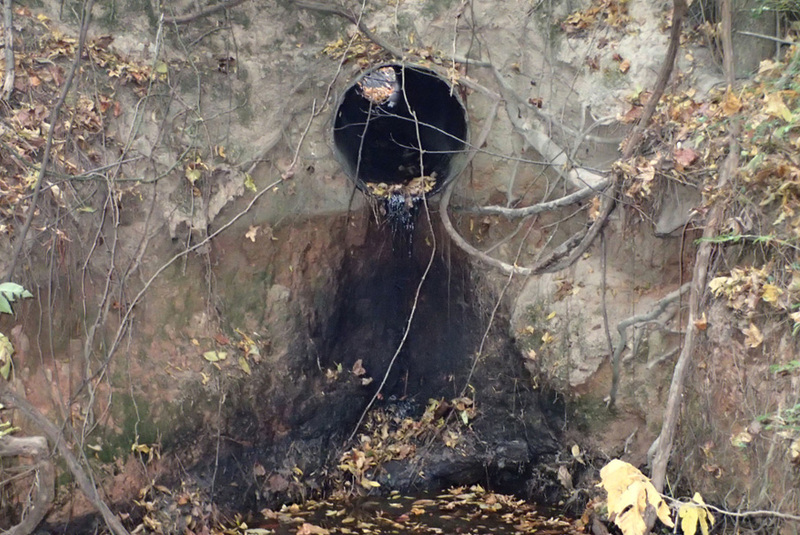 In response and as noted above, EPD began issuing notices of violation to permit holders in the lower Flint River basins alleged to be withdrawing water without a permit or irrigating more acreage than specified in their permits. 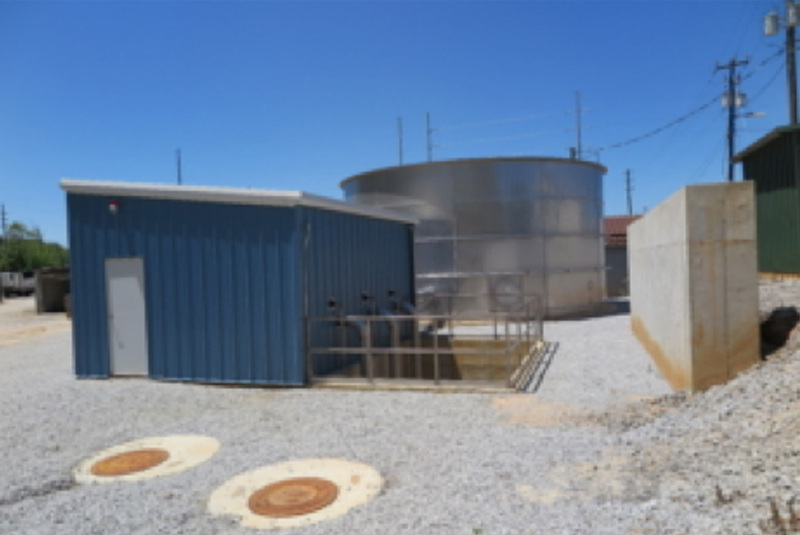 While the Agricultural Permitting Compliance Task Force results and recommendations have not been publicly released, in June 2017, the Governor’s office announced plans to increase funding for EPD’s agricultural water withdrawal metering program. The program has existed since 2003 and installed thousands of meters all over the state. Now the state will inject $10.5 million into the program to install thousands of additional water withdrawal meters and specifically target un-metered withdrawal points in the Flint and Suwannee River basins, which both ultimately flow into Florida. You can read more about this topic in a Georgia Water Coalition report: Watering Georgia: The State of Water and Agriculture in Georgia. The 2017 report highlights the history, economics, water demand trends and forecasts, and regulatory nature of irrigated agriculture in Georgia. Watering Georgia also takes a look at irrigation in neighboring states. Additionally, the report offers recommendations for how the Georgia can avoid future conflict and ensure there is enough water for all water users and the environment. You can find the full report online. The court needs more information before it can render a final opinion. That means the case is going back to the Special Master for more work. Florida has another chance to demonstrate how much water it needs and what benefit that extra water will provide. The court has set a very clear expectation that the U.S. Army Corps of Engineers will actively participate in determining what an equitable apportionment will look like. The Corps can no longer be a bystander in this case. 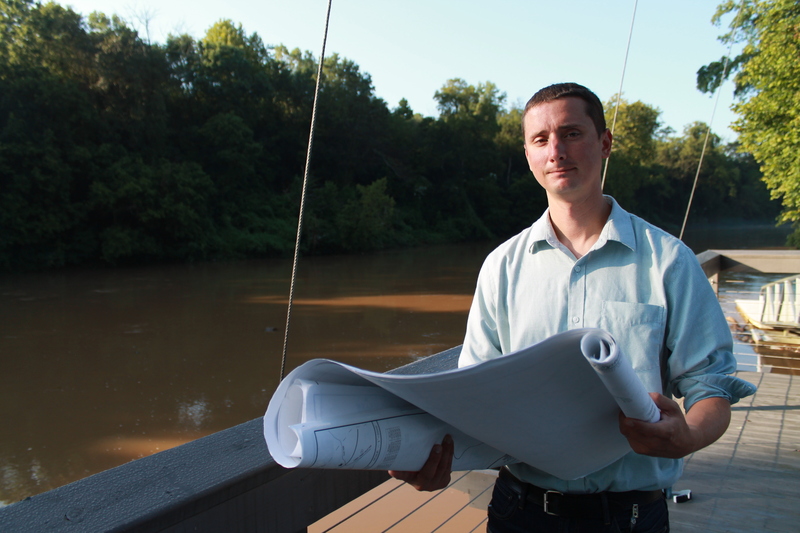 Chattahoochee Riverkeeper believes that now is the time for the three states to negotiate an interstate compact to equitably divide the waters. Georgia and Florida should not spend three more years and tens-of-millions dollars more to continue this litigation. We look forward to the U.S. Army Corps of Engineer’s increased engagement to address Corps operations from Lake Lanier to Woodruff Dam and the Apalachicola Bay. The three states can turn to an existing technical solution produced by the ACF Stakeholders—a collaborative group of agricultural, municipal, industrial, environmental, individual, and other interests who live, work and use the water resources of the ACF river basin. Their Sustainable Water Management Plan (2015) offers recommendations to improve data collection and drought management, alter operations of the Corps’ five dams and reservoirs and reduce water withdrawals and maximize returns. The plan represents a technical solution formed from the ground-up where a top-down solution has been lacking. We must cease endless rounds of litigation, and instead focus our resources on sharing our water resources because climate change is real, communities will continue to grow, and our clean water resources are limited. 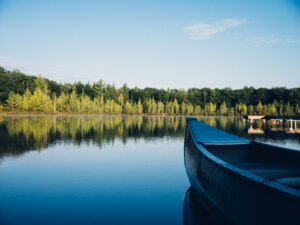 This opinion recognized that there will always be a downstream community, farmer or industry that will need clean water for economic sustainability. The legal battles are not really about which state wins or loses. The debate is about community health and economic sustainability in communities spanning three states. 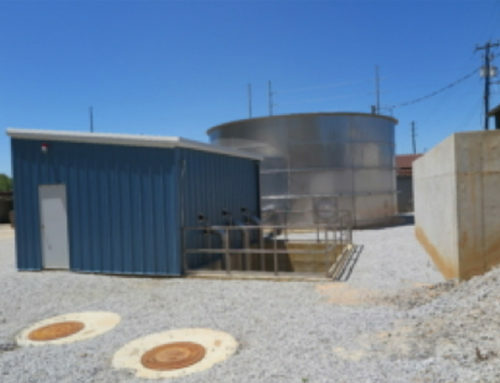 For more information about the tri-state water conflict and CRK’s efforts to resolve the dispute, email Water Policy Director Chris Manganiello or call (404) 352-9828 ext. 15.